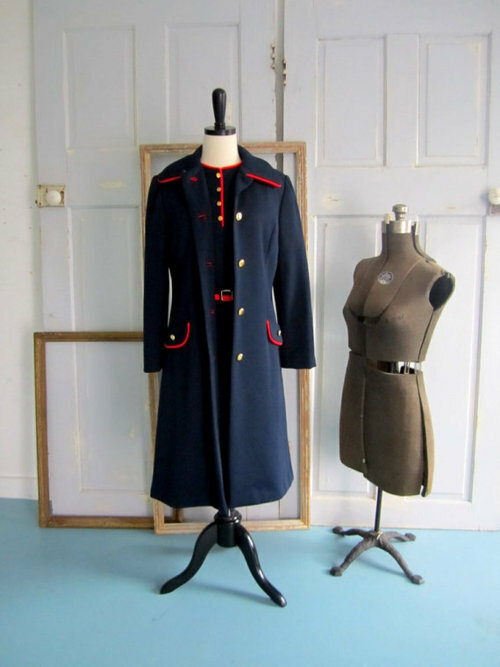 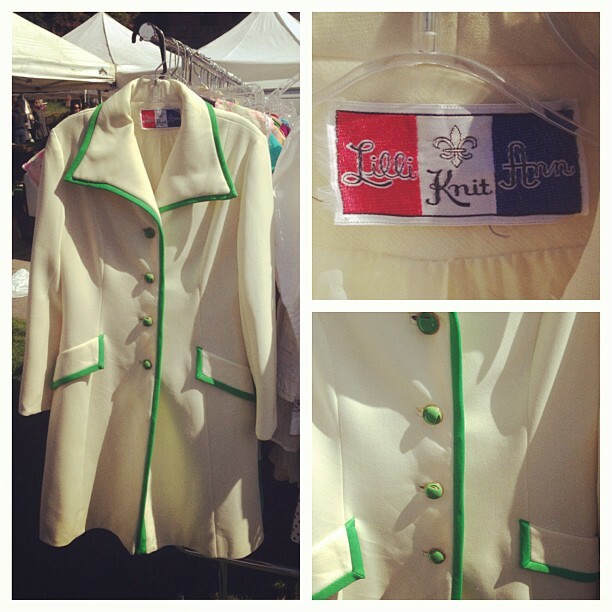 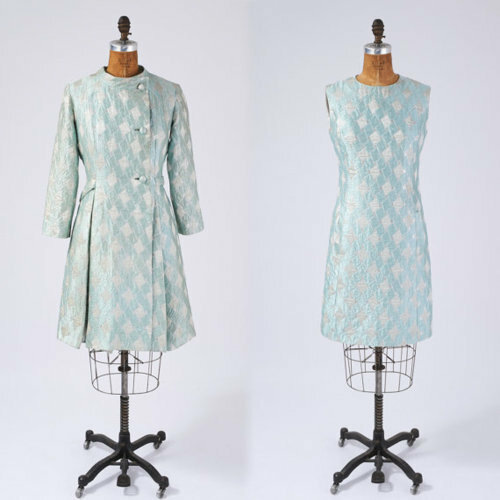 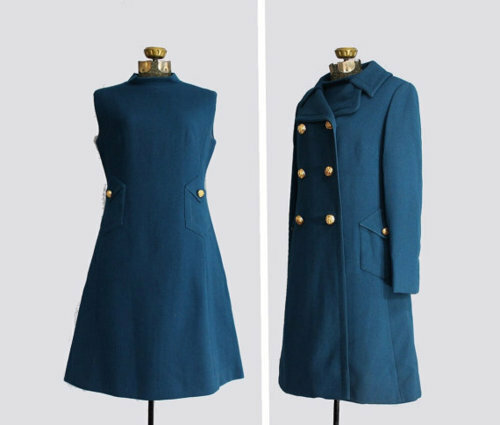 This week we are drooling over a vintage 1960s “Lilli Ann” spotted mini coat. 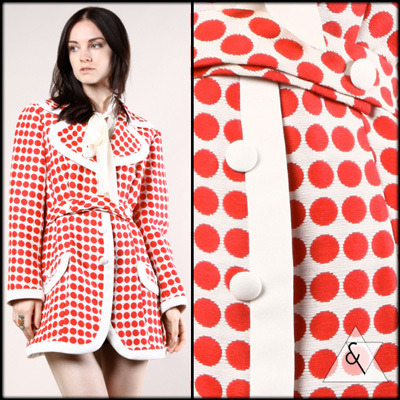 Matching belt too! 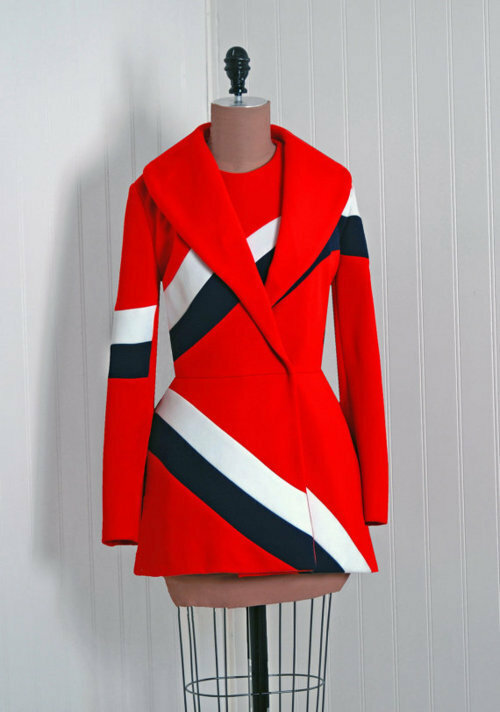 Current bid on eBay $26.99. 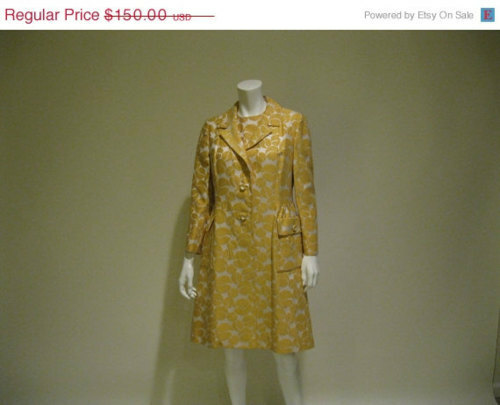 Click on the images below to see the eBay listing.